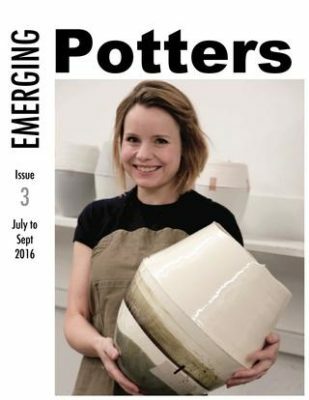 Editor of Emerging Potters magazine, reviewer and feature writer for Ceramics: Art & Perception. Considerable experience as Head of Public Relations at a regional and national level. Represents the Aylesford Pottery in Kent in all publicity. 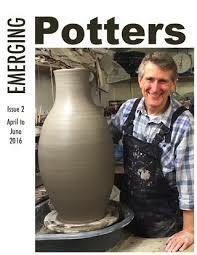 Produces the online magazine Emerging Potters.